Looking for a used Peugeot? With four separate awards for European Car of the Year, Peugeot has demonstrated their timeless approach to car manufacturing. 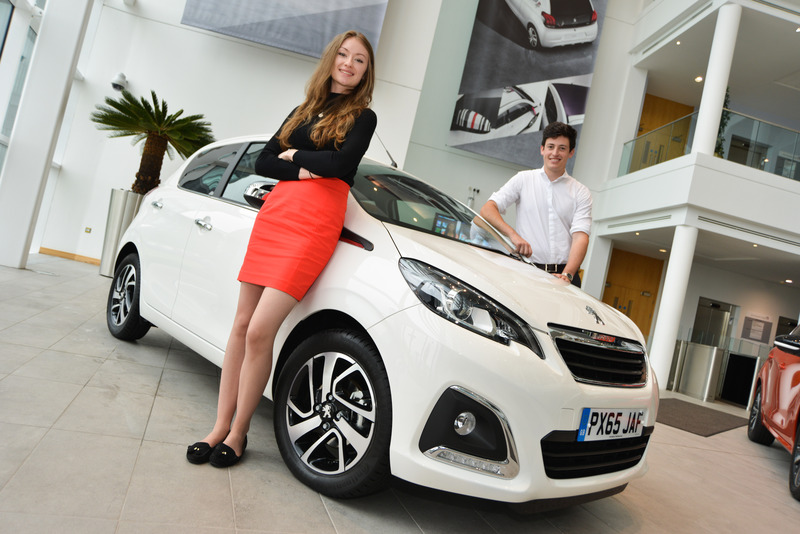 As one of the world's top car brands, used Peugeot cars provide great performance and a comfortable ride all in one. 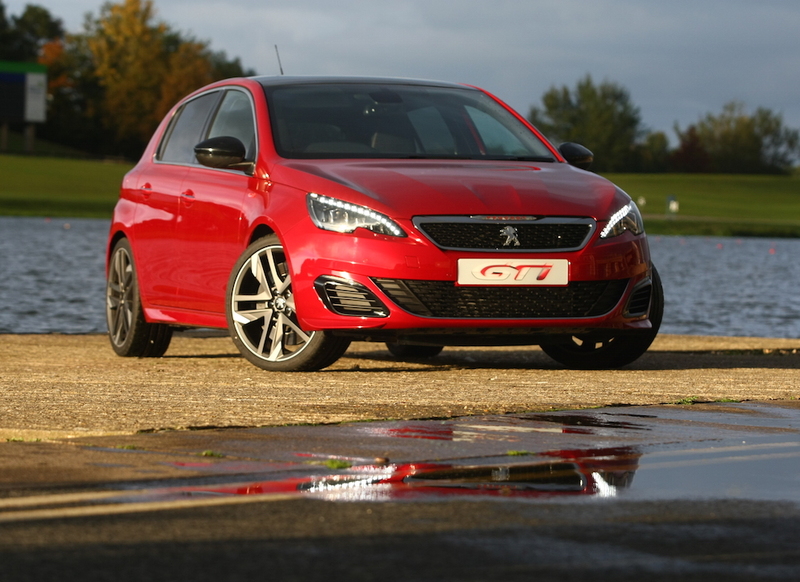 Carmony.co.uk works with the best car dealerships to bring you some of the finest Peugeot models available. Locate one close to you using the online search tool.